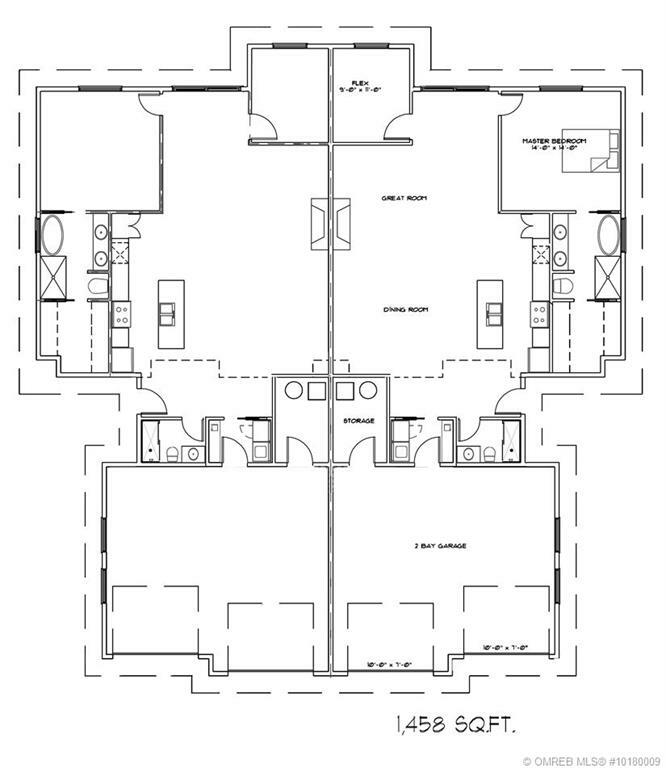 Ready for you to move in!!! 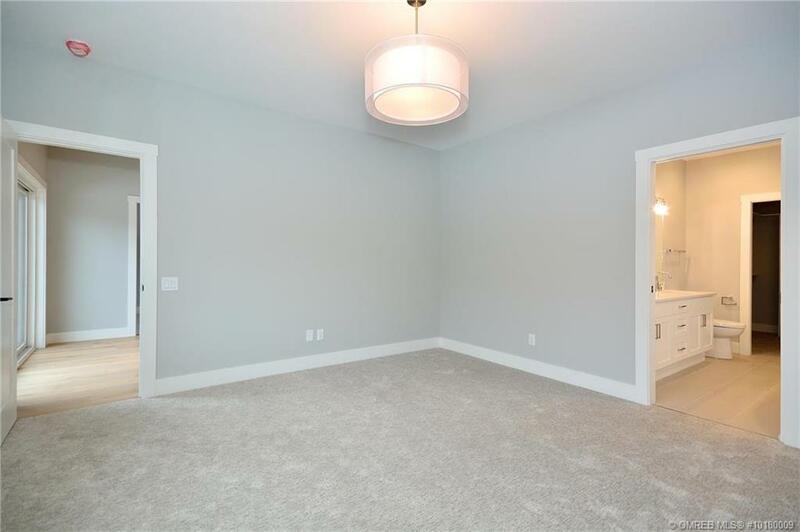 This new community is located in the desirable central location. 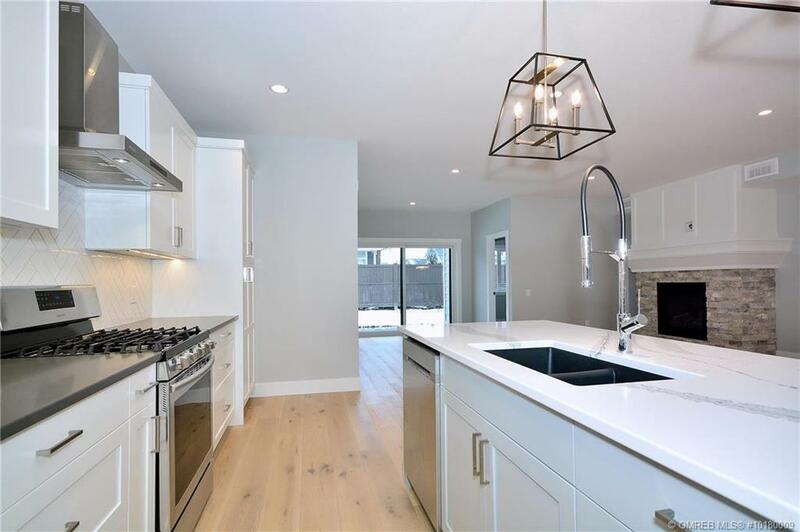 Located within minutes to multiple Golf Courses, incredible dining, shopping, and the Beautiful Lake Okanagan. 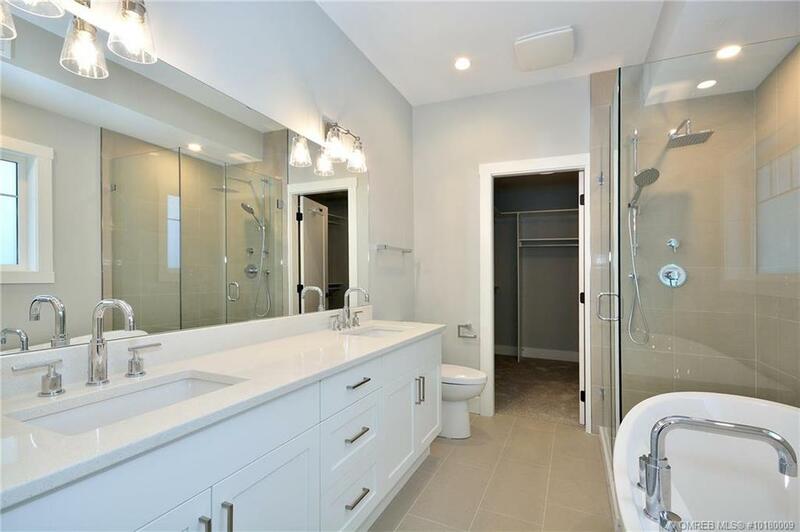 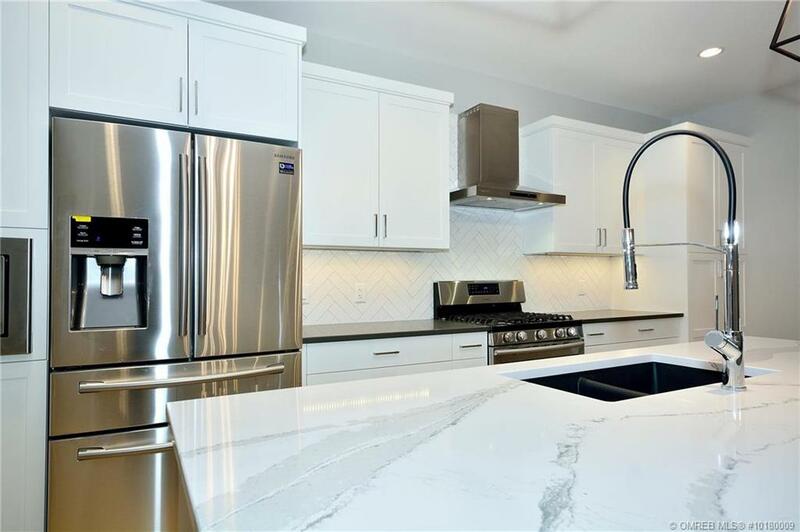 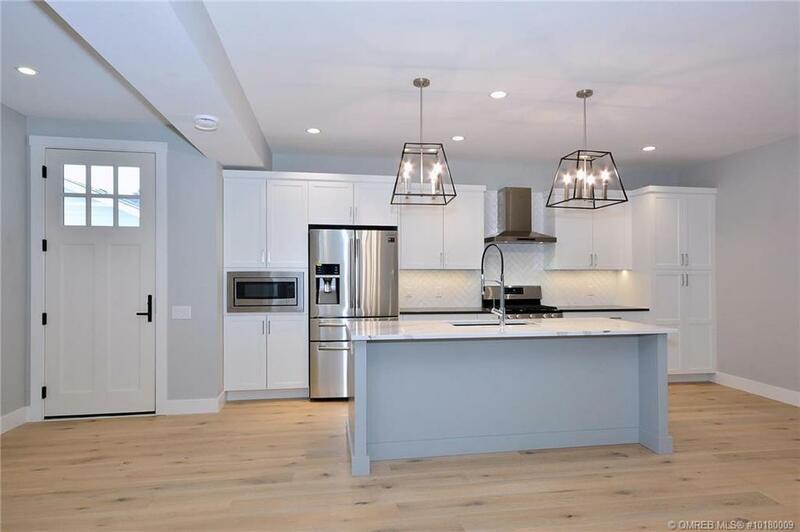 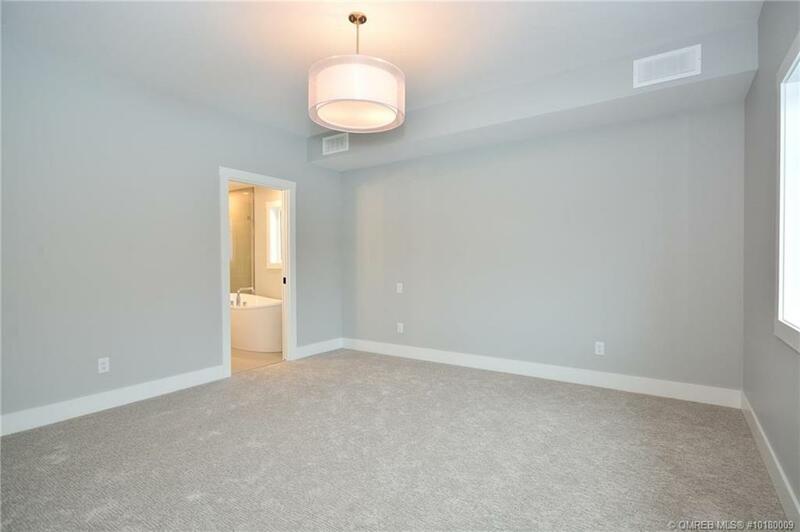 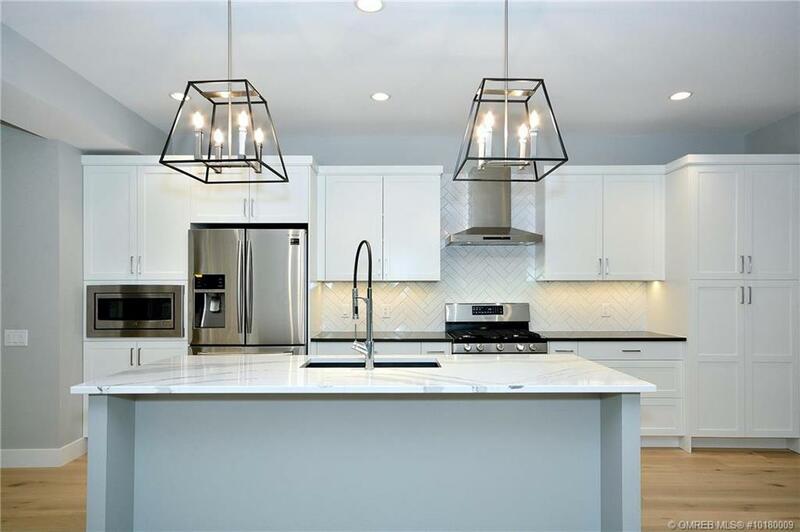 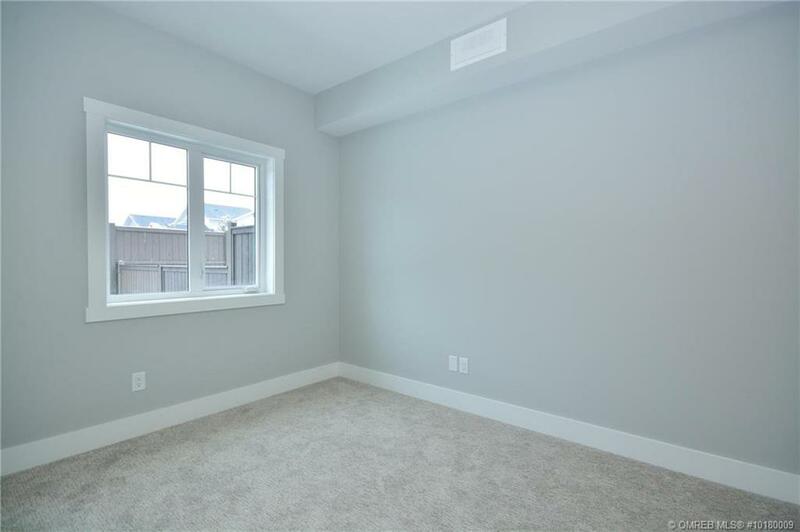 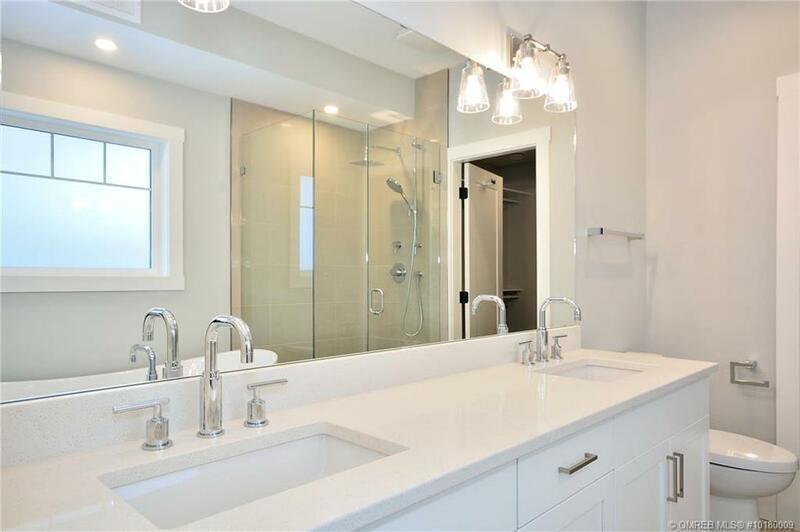 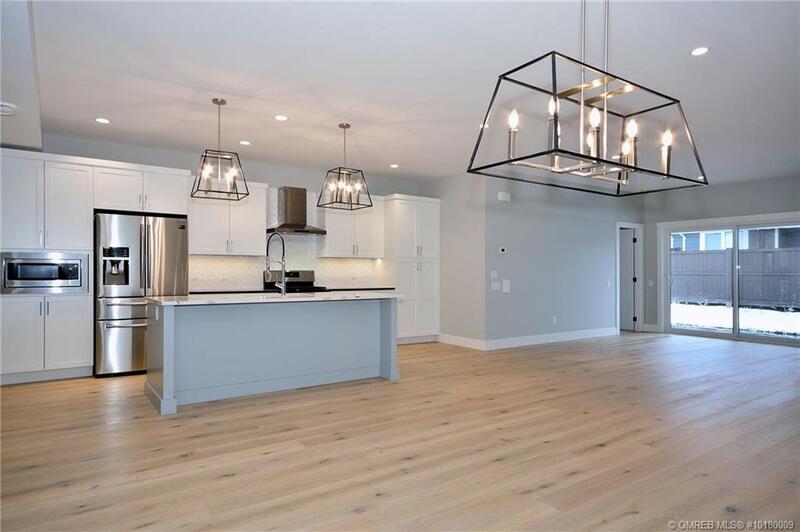 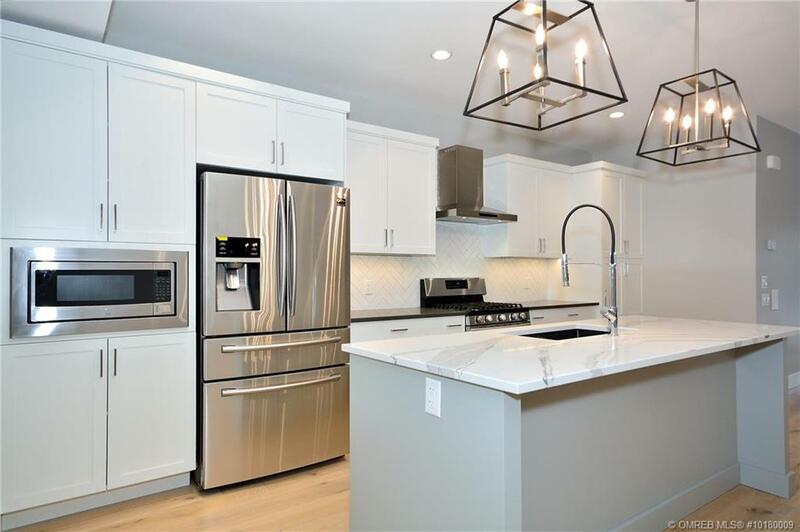 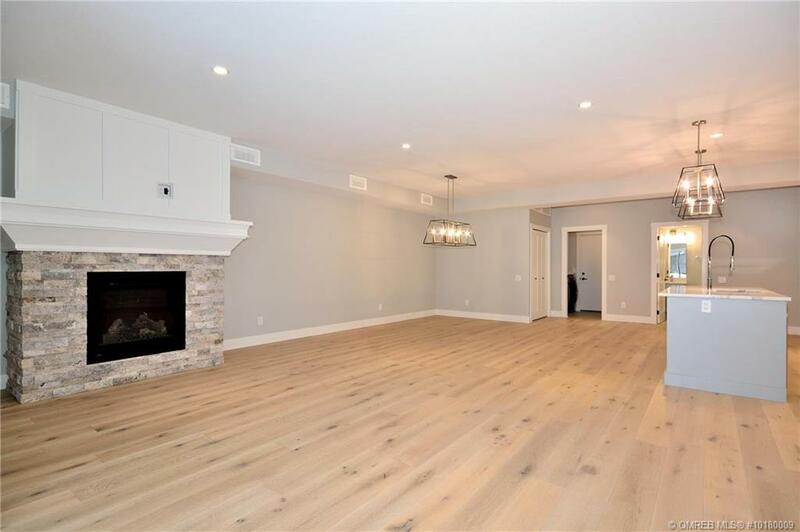 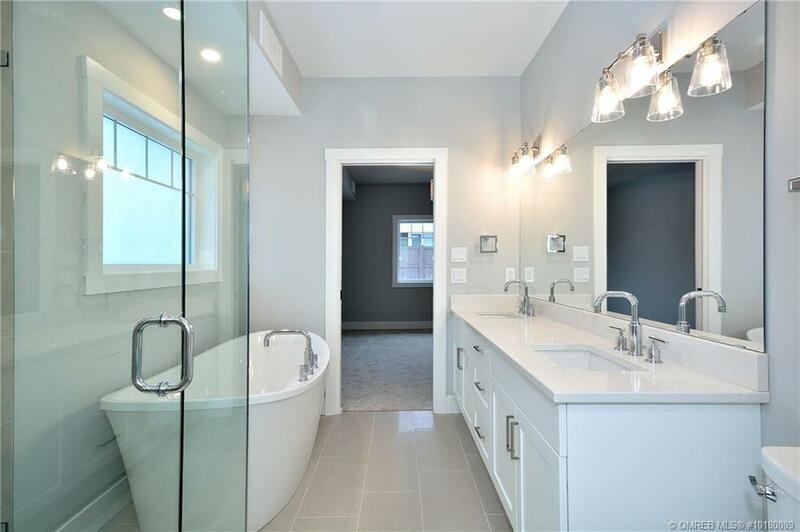 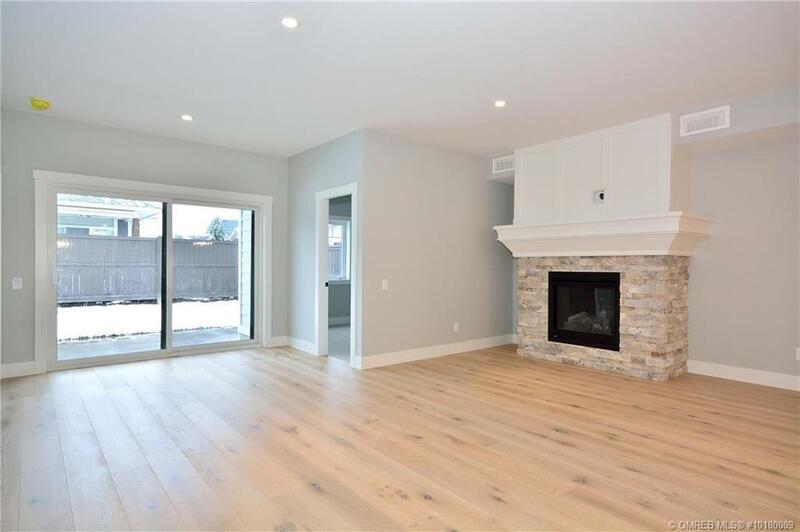 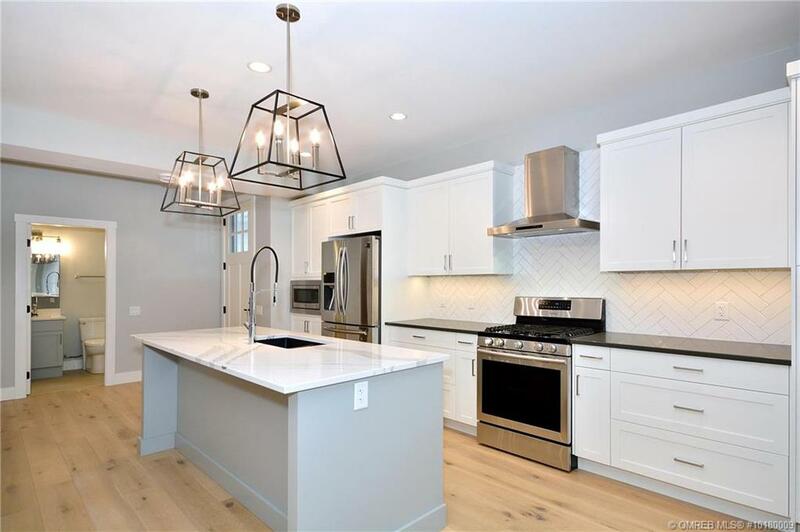 A few of the features include: Large driveways, double garage, ample room for storage, open concept living and executive finishing and quartz counters throughout. 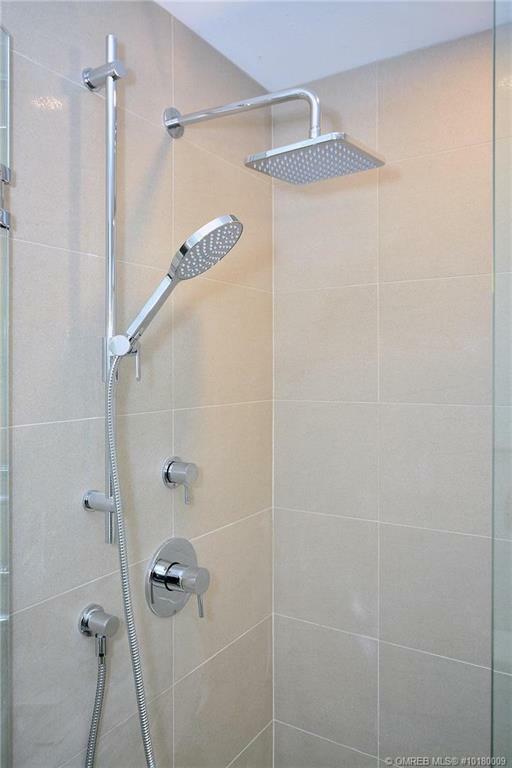 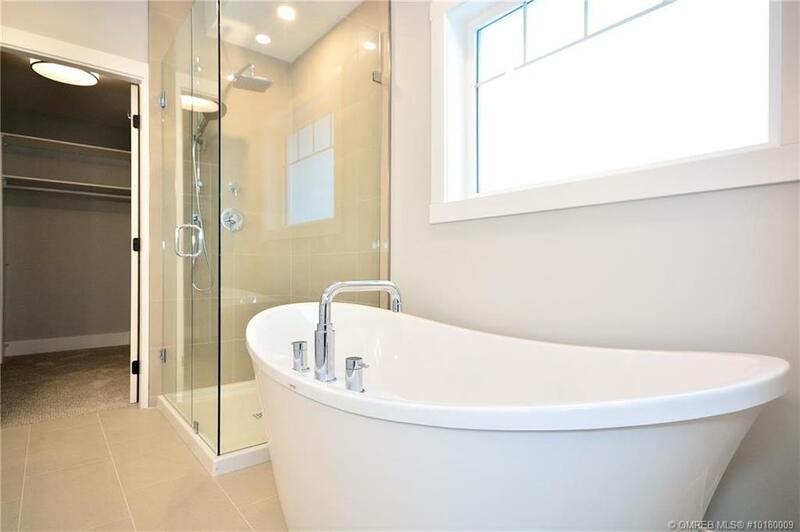 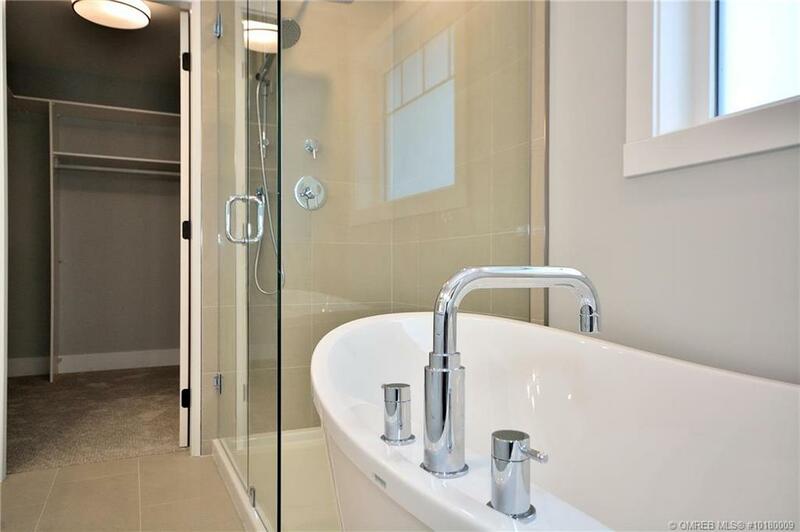 This beautiful, professionally designed property is stunning with attention to detail. 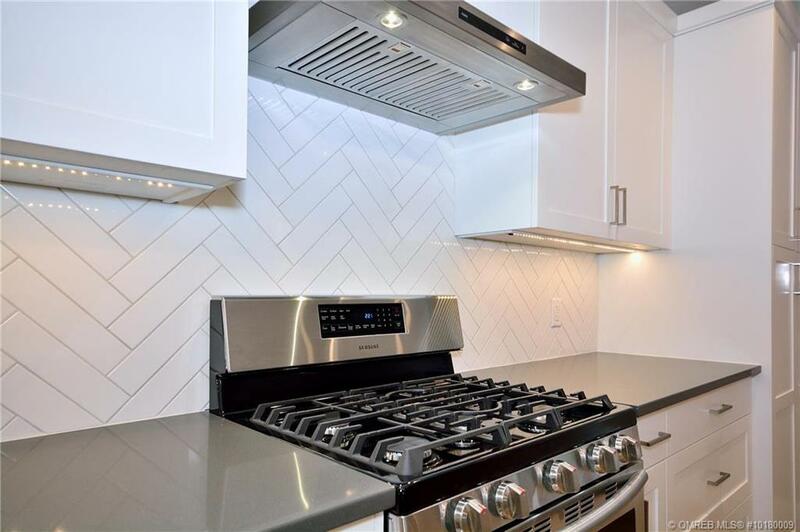 A stainless steel appliance package is included with every home. 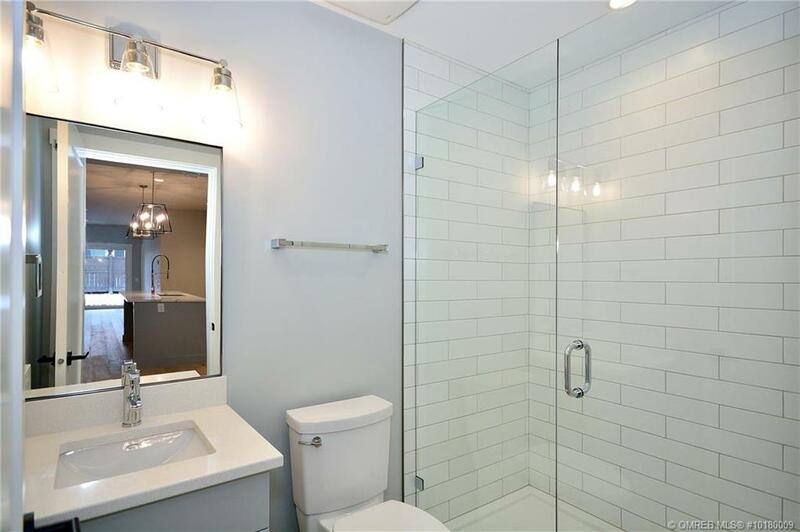 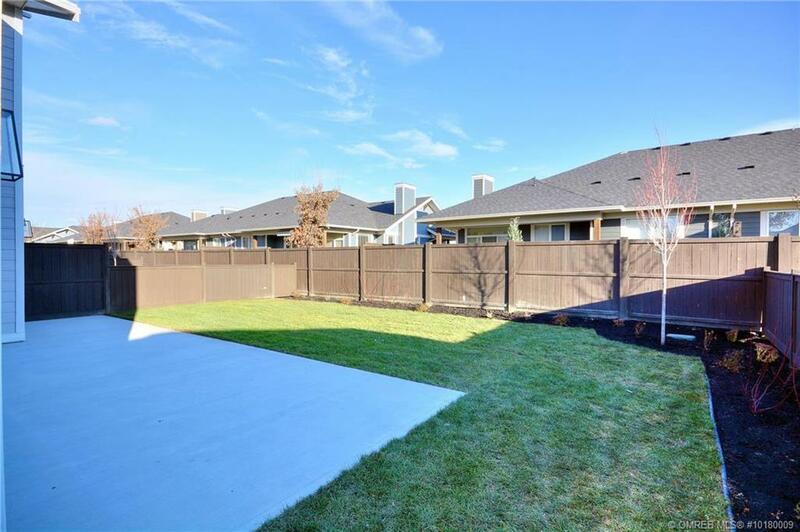 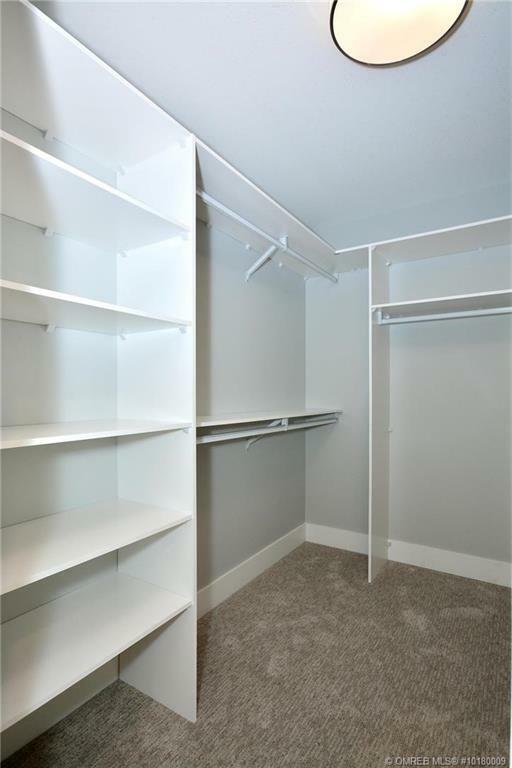 Low strata fees and landscaping is included! 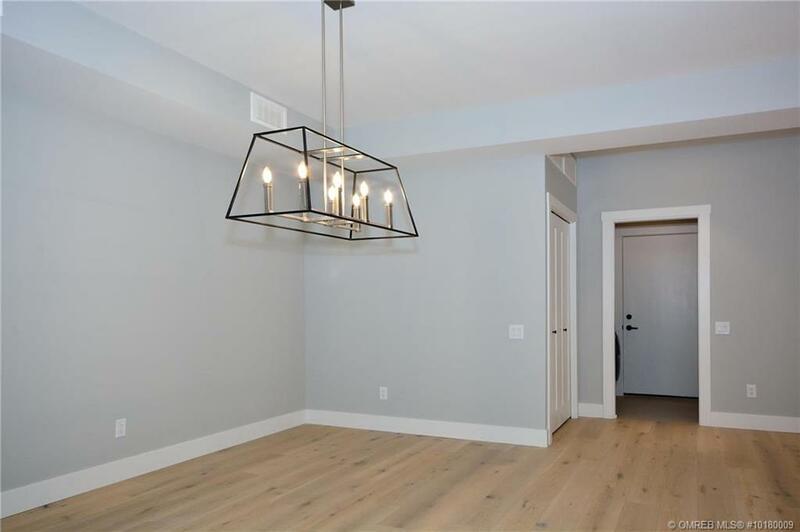 All these incredible details make this community the perfect choice for you!